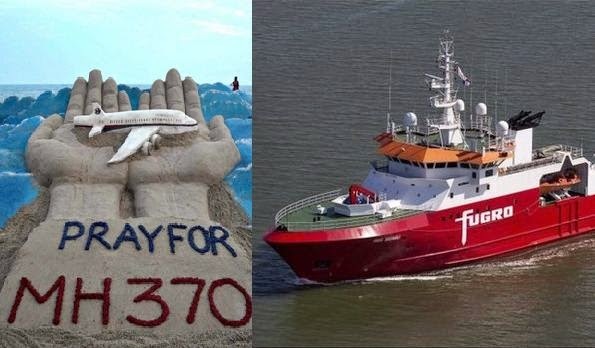 The search operation for missing Malaysia Airlines Flight 370 has resumed in a desolate stretch of the Indian Ocean, more than six months after the jet disappeared. The GO Phoenix is one of three ships that will spend up to a year hunting for the wreckage, arrived in the search area about 1,800 kilometres (1,100 miles) west of Australia on Monday. The other two ships will be joining the search operation later this month. Flight 370 vanished March 8 during a flight from Kuala Lumpur to Beijing.